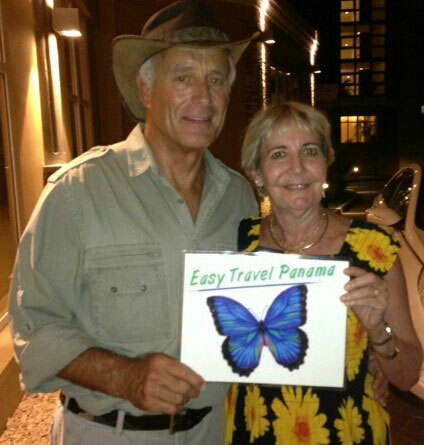 I started Easy Travel Panama in 2005 because I love showing off my beautiful Panama City and surroundings. 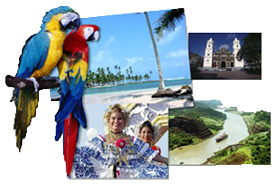 I want everyone that comes to Panama to have the best possible experience in my country….to go back home and tell everybody what a marvelous time they had so that all their friends will want to come to Panama for a visit too. 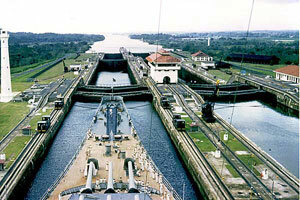 My goal is to make everybody’s trip to Panama easy and memorable from start to finish. From the moment that you arrive at Tocumen International airport you will have a smiling face waiting for you and ready to assist you! All my drivers and guides are fully bilingual, we are very proud of excelling in customer service and our goal is that everybody be awed by our personalized services. We are always on time for our pick-ups and I promise to answer your e-mails with any questions you might have if not the same day, then the following day. 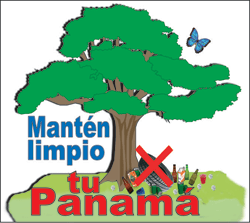 I want everybody to feel that they have a friend in Panama that can assist them with whatever they might need during their stay.My guides and I are fully bilingual, knowledgeable of Panama’s history and culture, very professional, but at the same time lots of fun!